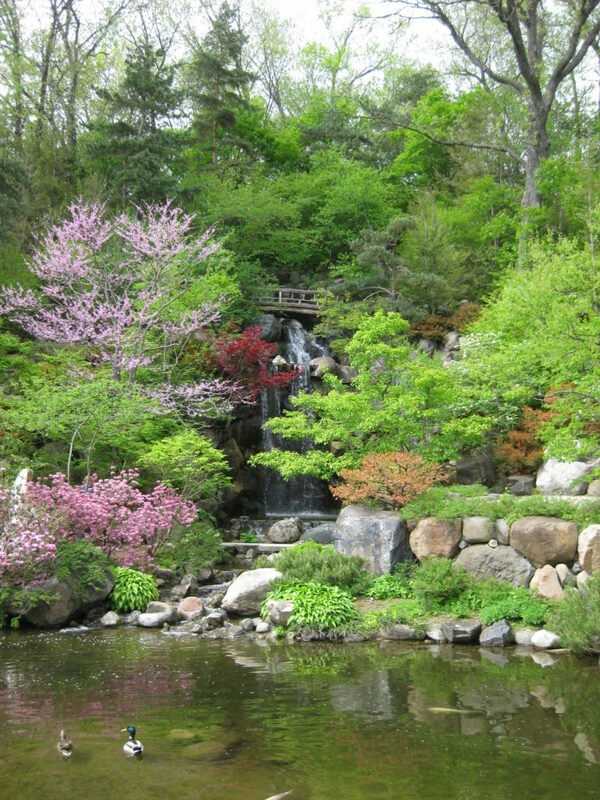 If you haven’t visited Anderson Japanese Gardens in Rockford, IL, you are missing a wonderful experience. 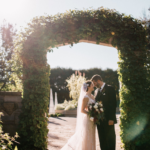 This garden should be visited repeatedly and throughout their open season. 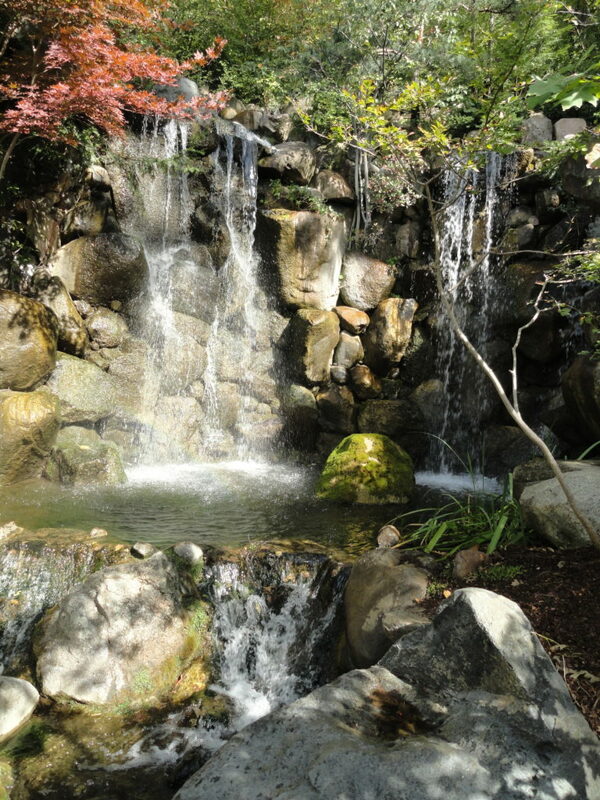 Ranked consistently as the #1 Japanese garden in the Northern hemisphere, this garden will transport you to Japan and while beautiful year-round, this garden has intense spring and fall coloration (both exhibited in these blog photos). 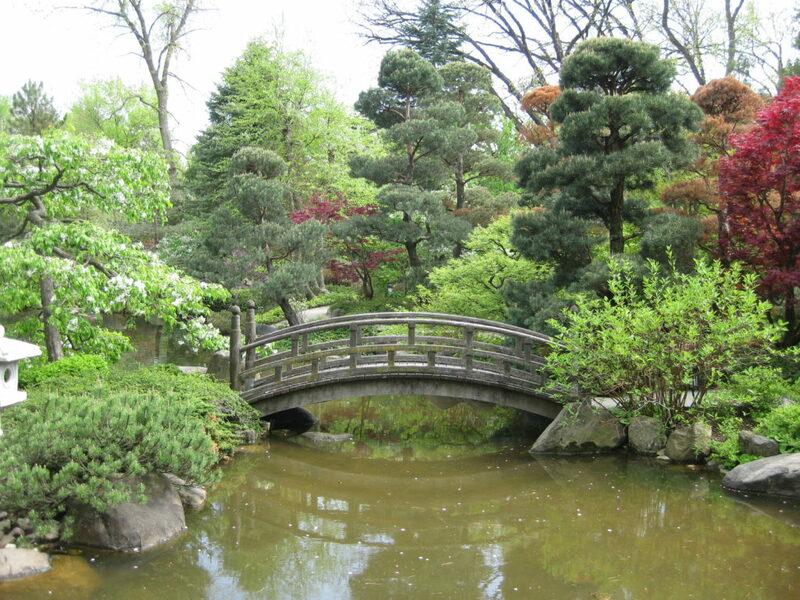 Not far away from this garden is the Nichols Conservatory and surrounding gardens all located in Sinnissippi Park. 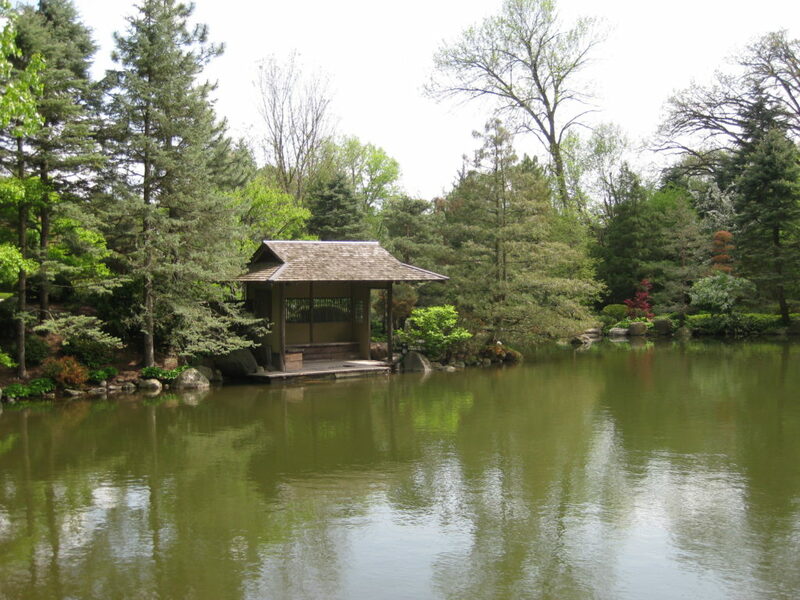 Rockford also features the Klehm Arboretum & Botanic Garden which is always worth a visit. Make a long day of enjoying all three of these destinations! 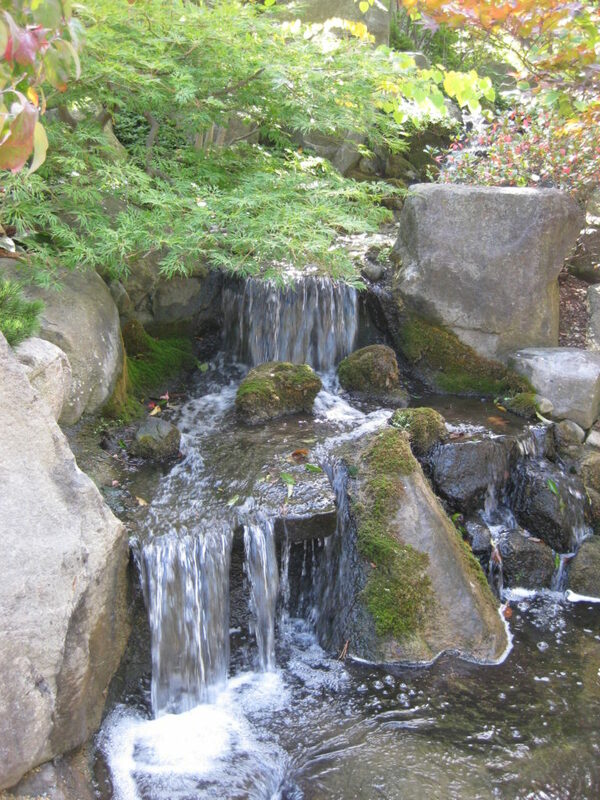 Tim Gruner, Curator and Head of Horticulture at Anderson Japanese Gardens, will be doing a presentation at Rotary Botanical Gardens on Wednesday, April 26th at 6:30 pm. 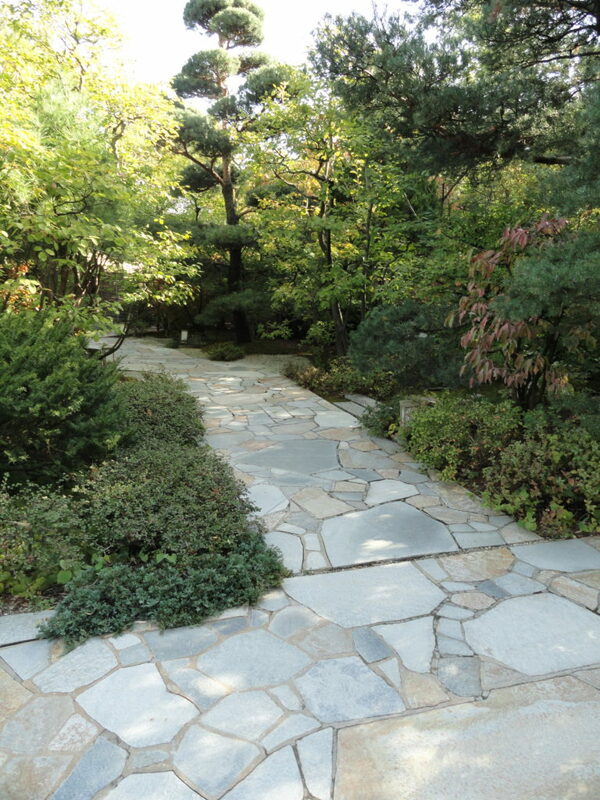 The topic is Japanese Garden Design although the actual title of Tim’s presentation is Patterns in Nature that Inspire Japanese Gardens and the Connections Between Garden and Architecture. 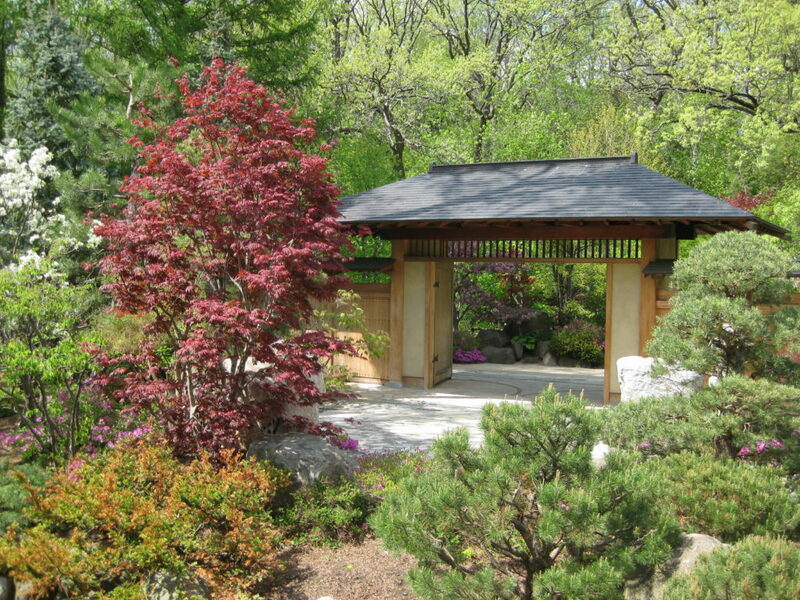 This presentation will discuss much of the inspiration, theory and practice behind developing and maintaining a Japanese style garden. 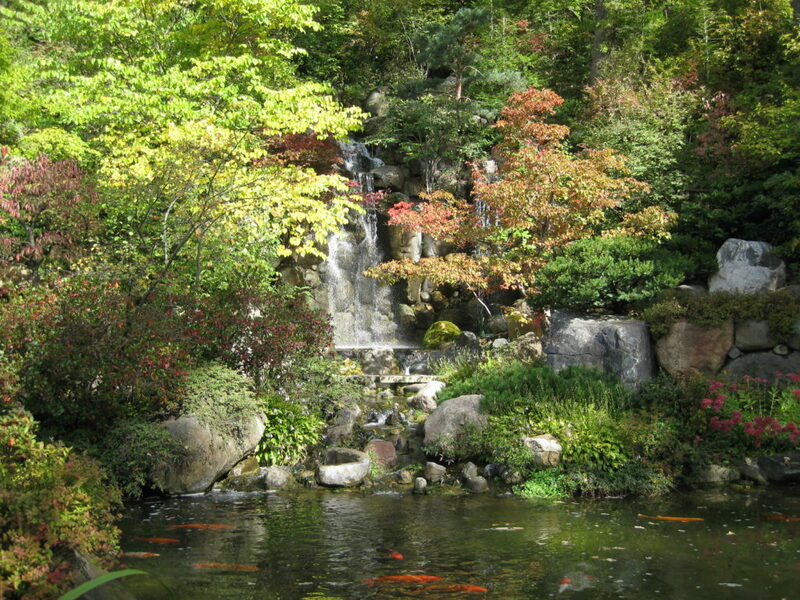 Tim is a highly sought after consultant, presenter and expert on Japanese gardens and their development, care and maintenance. 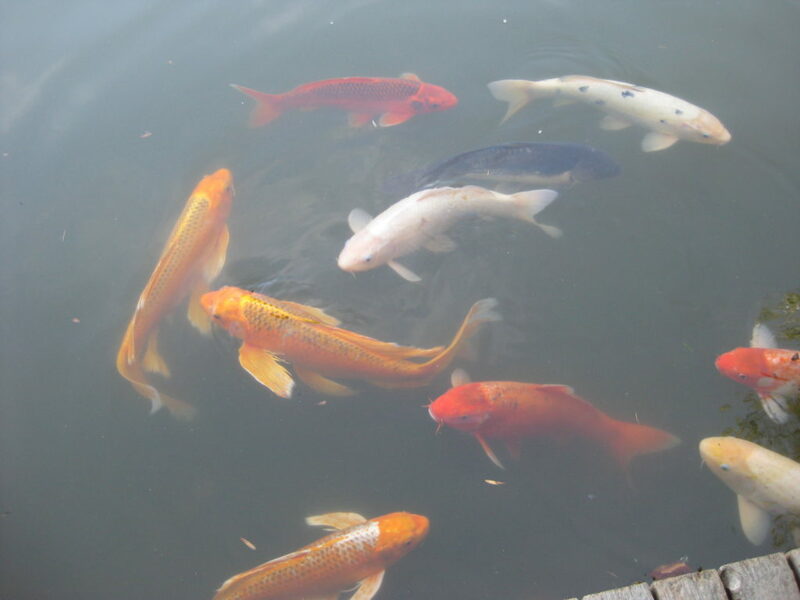 Tim has presented at the gardens before and this promises to be an exciting and engaging opportunity for all attendees. No pre-registration is required and the fee is $3 for RBG Members and $5 for non-members. 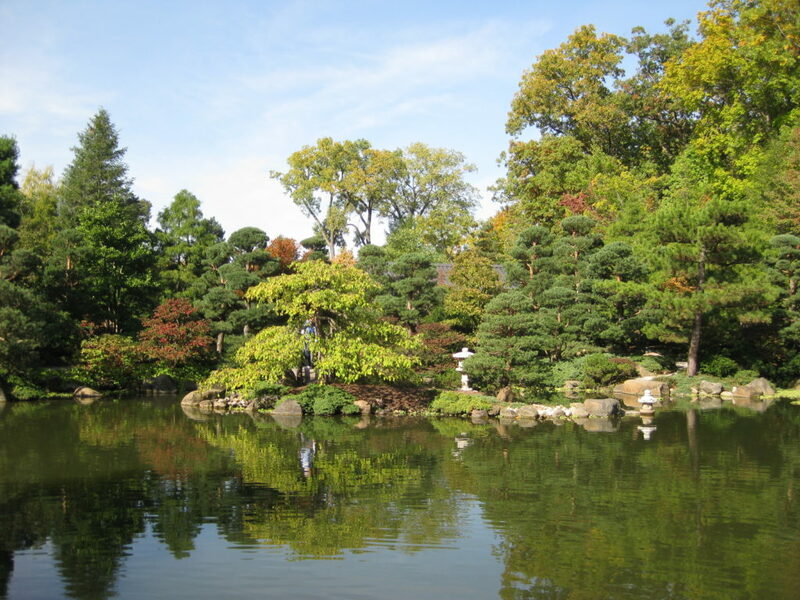 Independent from this opportunity (but also highly encouraged) is a guided tour at Anderson Japanese Gardens on Wednesday, May 3rd at 6 pm. Spring color should be peaking at this point in time so this is a “must see” opportunity. Pre-registration (maximum of 40 participants) is required and is only $11.50 (no discounts). 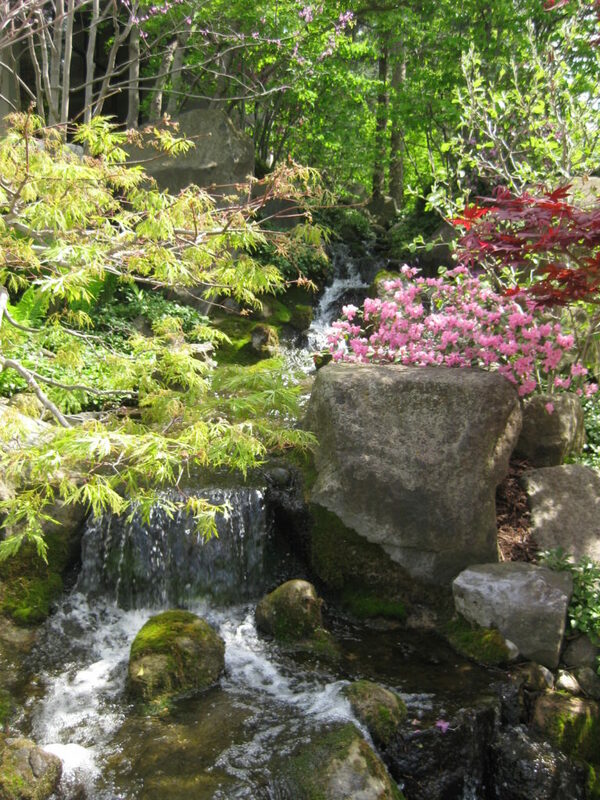 Travel to the garden is on your own and the tour will begin promptly at 6 pm. Contact RBG for more information on either of these opportunities. Check out our website for more information and perhaps look in to the Asian Brush Painting Class on May 10th!